The delta rpms may be the problem but also the solution. For some reason, it appears to me that some mess up was introduced in the interim last three kernels and it has not gone away yet. The delta rpms may be the problem but also the solution. Any more suggestions? agpgart-intel problem? yum install kernel-debug. 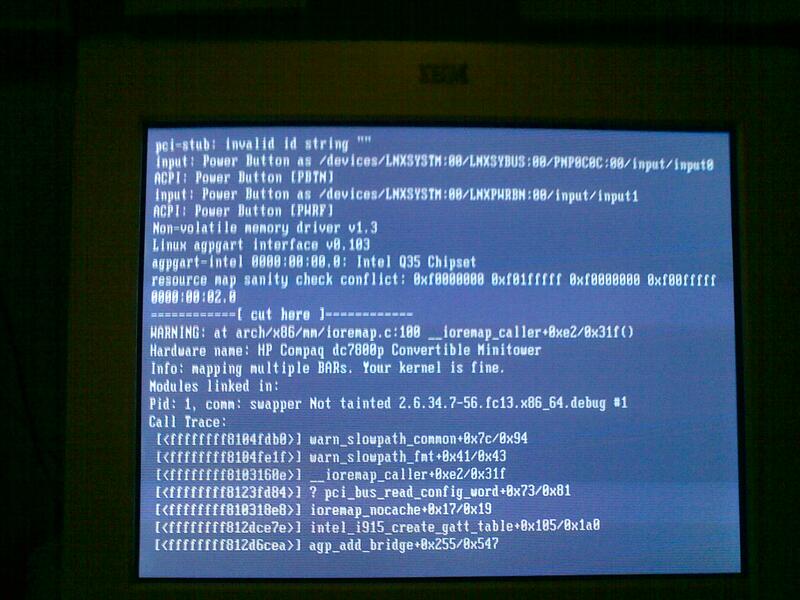 and attempt boot from it. You may get some relevant info.